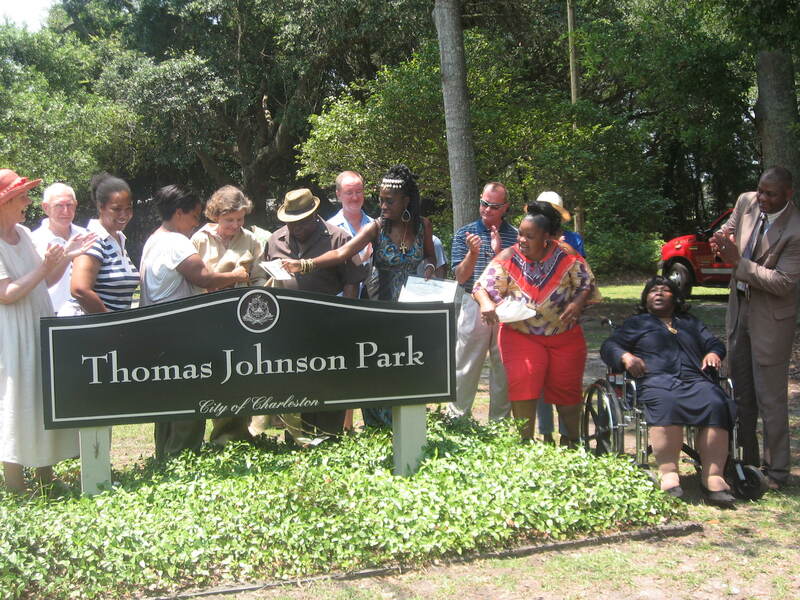 Westchester Park on James Island, SC was renamed for Thomas Johnson on Saturday, June 30, 2012. Thomas Johnson was a dedicated and diligent community worker throughout his years of residency on this historic island in the Gullah/Geechee Nation. He was a leader in the effort to insure that McLeod Plantation would be preserved in perpetuity for the education of the public.